Casio works together with Transformers for a limited edition robot figure watch set DW-6900TF-SET to celebrate their 35th anniversaries. This team-up marks the second collaboration of the brands following the first one in 2017 where they created a movie with a new character named GT3 Prime, inspired by Casio’s G-Steel watches. 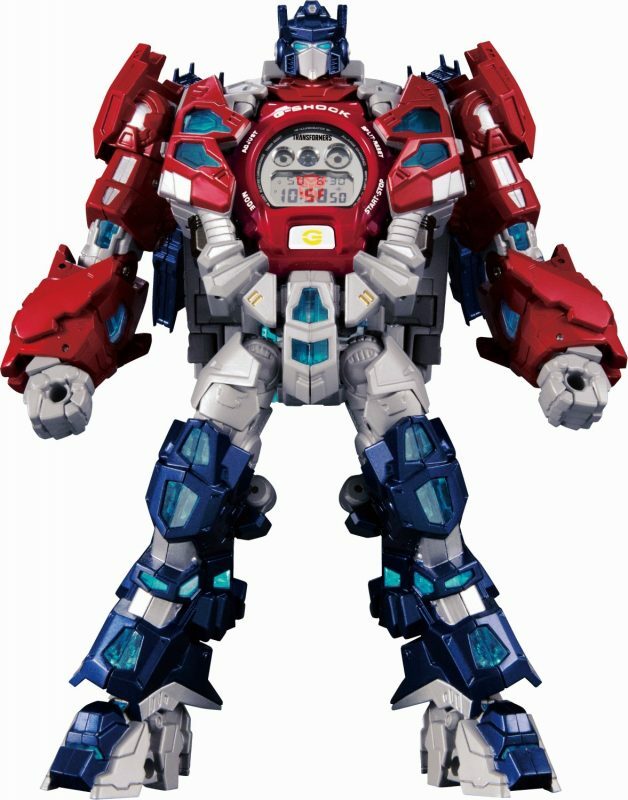 Both a watch and a part of the Master Optimus Prime robot figure, the convertible set can transform from Pedestal Prime Mode, a pedestal to place DW-6900TF-SET watch to Master Optimus Prime Resonant Mode, an Optimus Prime robot figure. The DW-6900TF-SET watch acts as the heart of the Optimus Prime robot when the set is in full form. 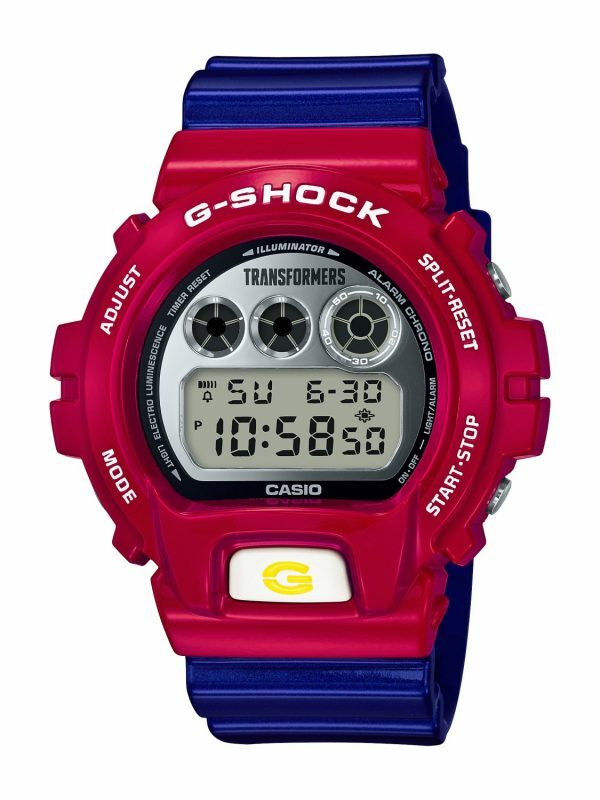 Taking inspiration from Casio G-Shock DW-6900, the DW-6900TF-SET watch with 200 metres water resistance and shock resistance boasts a red case and a blue strap, not to mention the Autobot symbol lighting up when the wearer switches on the EL backlight. The collaboration is also a testament to the strength and toughness of the Japanese label and the fictional character where both brands share similar characteristics.